Researchers are drawing closer to understanding how capsaicin helps the body’s response to pain, and that may help in designing more effective pain treatments. Investigators from the University of California, Davis, reported their identification of molecular interactions with capsaicin in the journal Nature Chemical Biology. 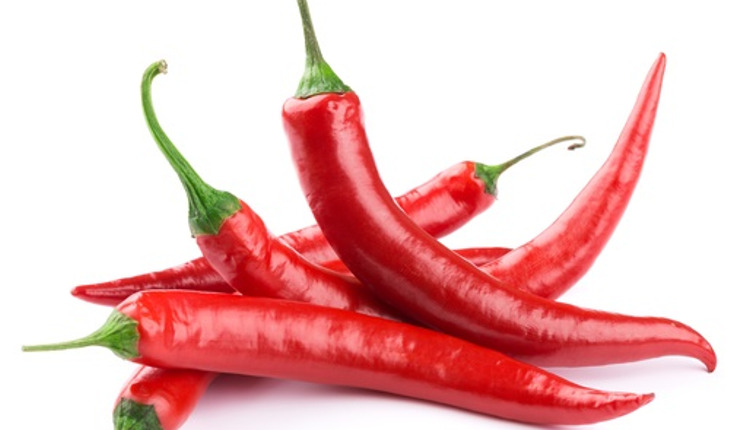 Capsaicin is the ingredient that makes chili peppers spicy and hot. According to a news release from the university, the same pathway in the body that responds to spicy food is also activated after injury or when the immune system mounts an inflammatory response to bacteria, viruses, or in the case of autoimmune disease, the body’s own tissues. “Just as we can ‘get used to’ a spicy dish by the end of the meal, we believe that there are ways to develop highly specific molecules that make TRPV1 less sensitive to painful stimuli,” Zheng said.